Worthy car for its upmarket styling, awesome features, comfort and convenience. No automatic variant for the vehicle. Low ground clearance. 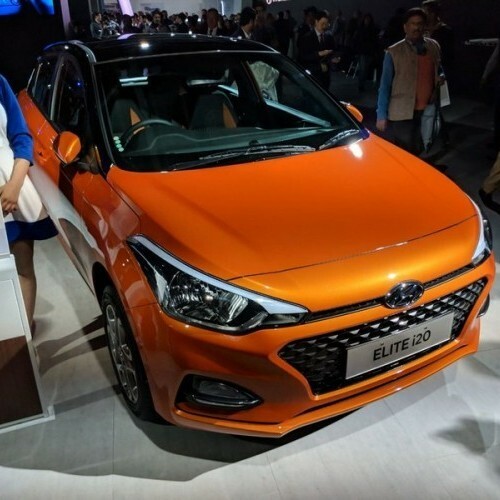 The biggest automobile manufacturer Hyundai has launched its new car named as Elite i20 priced at Rs.4.9 lakh respectively which is pitted against Maruti Swift and Volkswagen Polo. 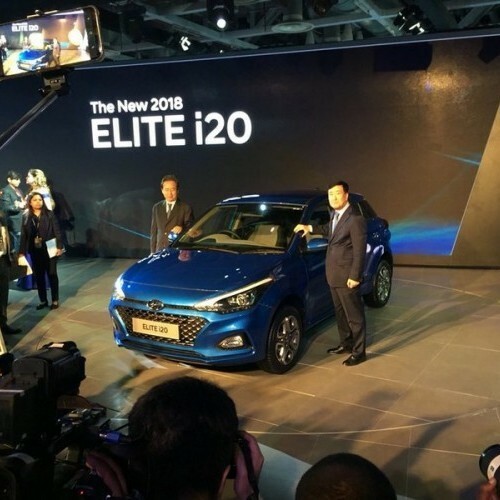 The Elite i20 comes in both petrol and diesel versions in which the petrol version is powered by a 1.2 litre kappa2 petrol engine and the diesel version comes with a 1.4 litre U2 CRDi diesel engine. 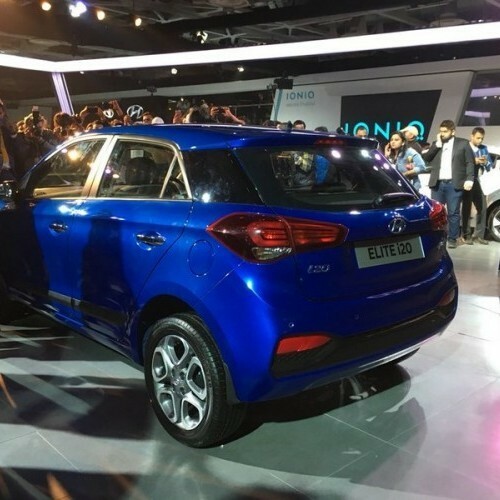 Both engines are available in four options namely Era, Magna, Sportz and Asta mated to the five speed manual transmissions retained from the i20 model. 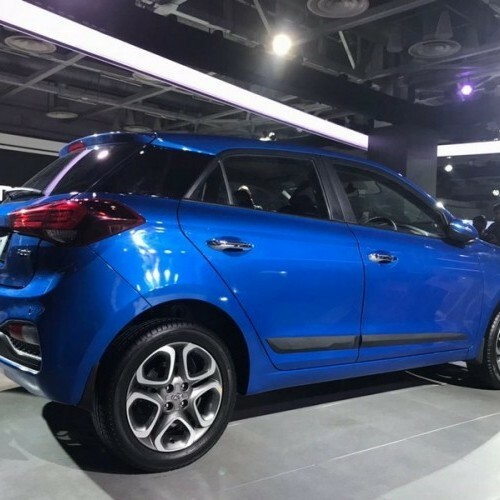 It has been well designed with a fresh exterior styling on the basis of carmaker's fluidic sculpture 2 theme similarly as Grand i10 and Xcent sedan. Apart from that, the dashboard of the vehicle looks very neat and trendy with a dual tone theme along with a large and well laid centre console which is quite good. 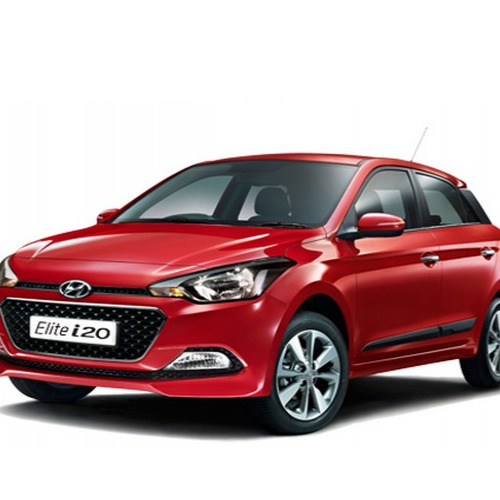 For better safety, the Elite i20 Sportz trim gets driver airbag, ABS and many more. The top end variants would possess all features which would definitely impress the car enthusiasts. 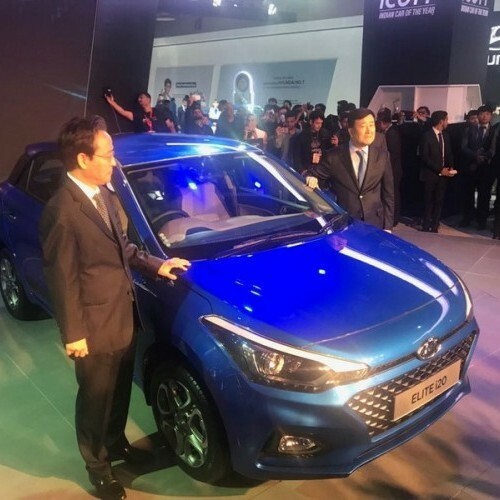 Hyundai Elite i20 is available in 17 variants. View below listing of variants based on their fuel type. Upcoming variants of Elite i20 are also listed here. * Prices of Hyundai Elite i20 car indicated here are ex-showroom price not the on road price of Elite i20. 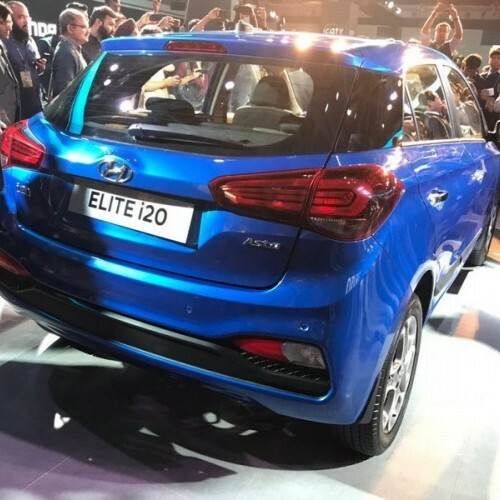 Price list is subject to change and for the latest Hyundai Elite i20 India prices, submit your details at the booking form available at the top, so that our sales team will get back to you. Hyundai Elite i20 mileage mentioned here is based on ARAI test drive and not from Elite i20 review by vicky team. 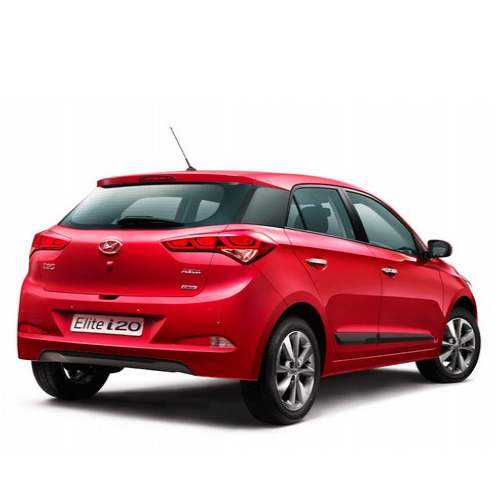 "The prime specs of Hyundai Elite i20 are listed here. The overall length, width of the car should give you an idea about parking space it require. 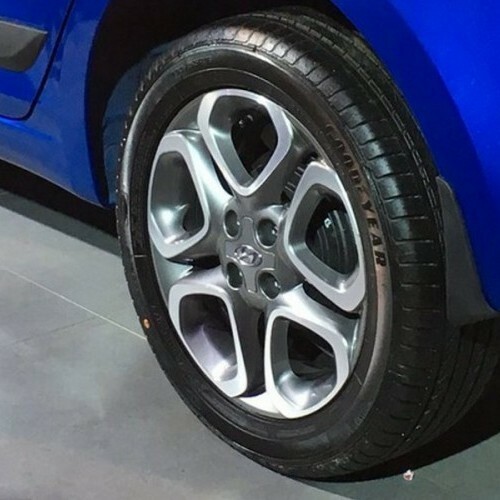 The ground clearance (lowest part of the car to the ground) will give you the measure of water wading capability and confidence of Elite i20's capability to run over potholes and speed breakers. However GC (ground clearance) won't tell everything. 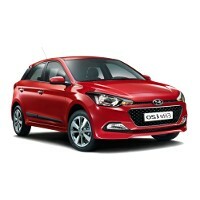 Other important factors like approach angle, breakover angle and departure angle is required to assess the cars' ability to run in rained indian roads and light off road tracks.Engine specs of Elite i20 are also listed here. With the power (in bhp) and torque (Nm) figures the most important ratios - power to weight ratio of Elite i20 and torque to weight ratio. The displacement (in cc) is the measure of cubic capacity of the engine. Earlier there was a notion, larger engines produce more power and torque however with the invention of advanced technologies this is no longer true." Find your favourite Hyundai Elite i20 car features list. While power windows, power steering and central locking are considered prime convenience features, the presence of safety features such as abs and airbags will give the necessary safety for the Elite i20 occupants. Alloy wheels is something everyone would love to boast about. 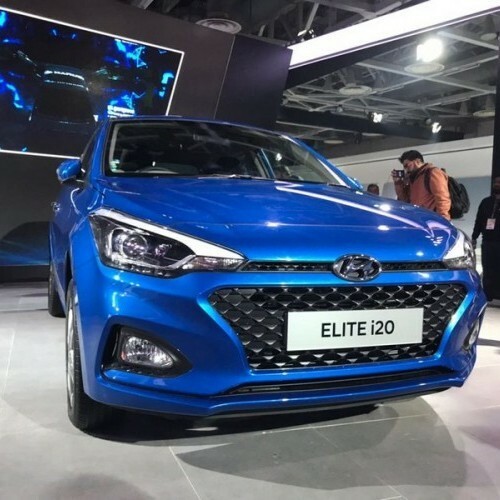 I feel very proud to ow my elite-i20.Its fluidic design and honeycomb grille makes one awestruck.Very good suspension system and very good handling with the steering.The pickup is good until the AC is switched on.For the AC,you have to wait upto 2000rpm.